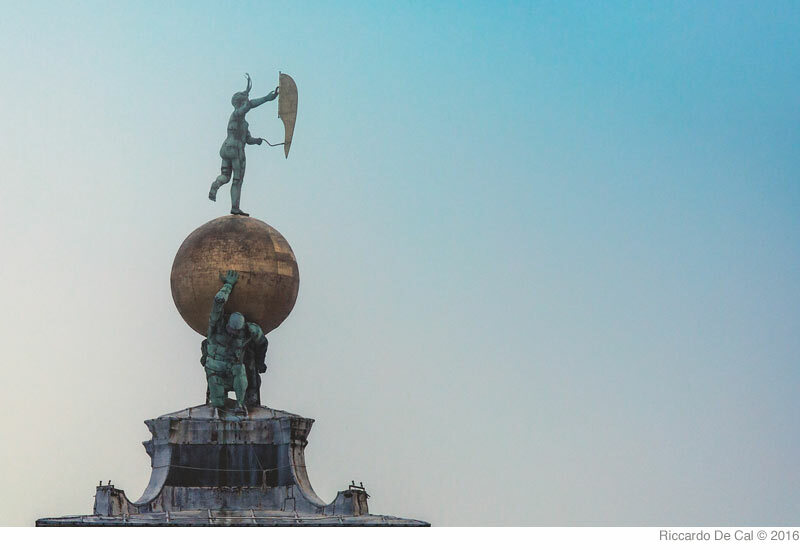 Editor JoAnn Locktov invited thirty-six architects and architectural writers from around the world to comment on their favorite buildings in Venice. 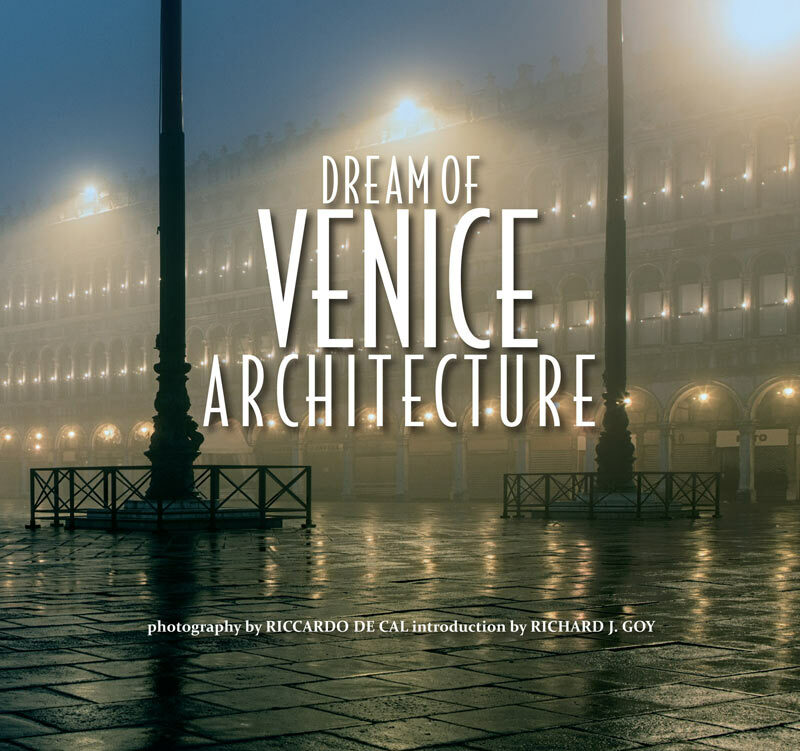 She gathered these appreciations into the book Dream of Venice Architecture, with an introduction by Richard Goy and photography by Riccardo De Cal. The book was published in 2016.